Two years ago today I was sitting quietly in a hospital room anxiously waiting to meet Adele. At that point we didn’t know if the baby was a girl or a boy! Tomorrow marks Adele’s second birthday. It has been 730 days since she was born, and each one has been such a gift. 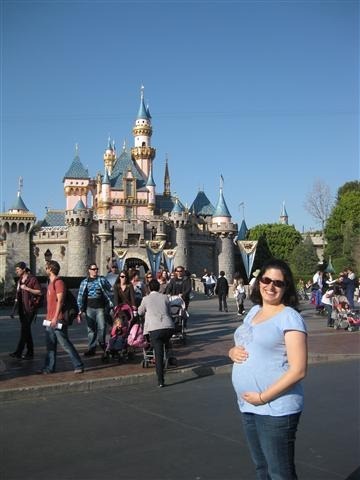 Today we celebrated with a trip to Disneyland. It was such a fun, stress-free, amazing day. We all had a wonderful time, I love my family so much. Happy Birthday, Adele. Looking forward to another beautiful year with you. 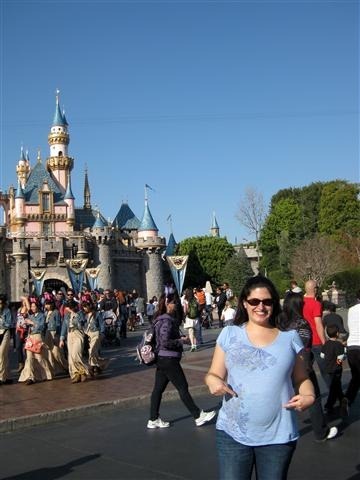 This was technically Adele’s 2nd trip to Disneyland! 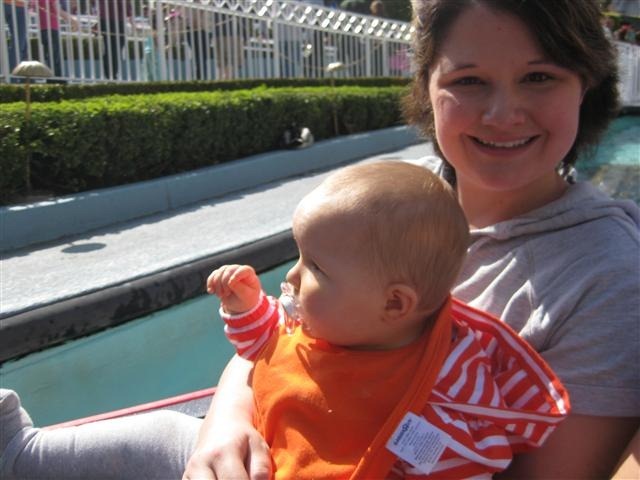 She came with me when I was 6 months pregnant too! 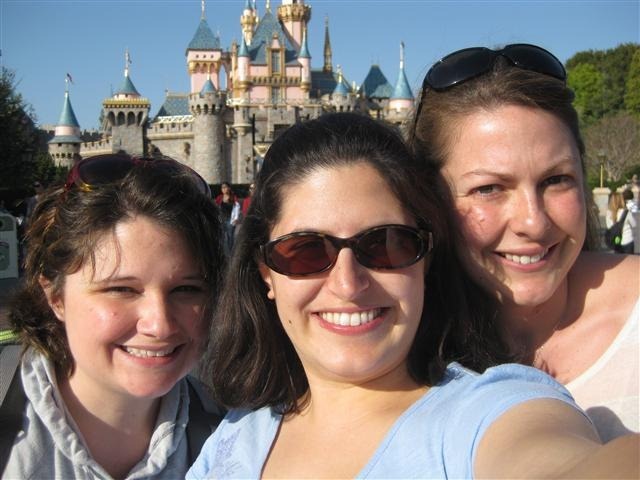 This weekend, Erika and I drove down to Disneyland to meet up with our high school friend, Courtney. I know I’ve been hanging out in “sick alley” all week, but when a friend you only get to see twice a year flies 3,000 miles to California… you make every effort to celebrate! I wouldn’t have missed it! We had a blast! 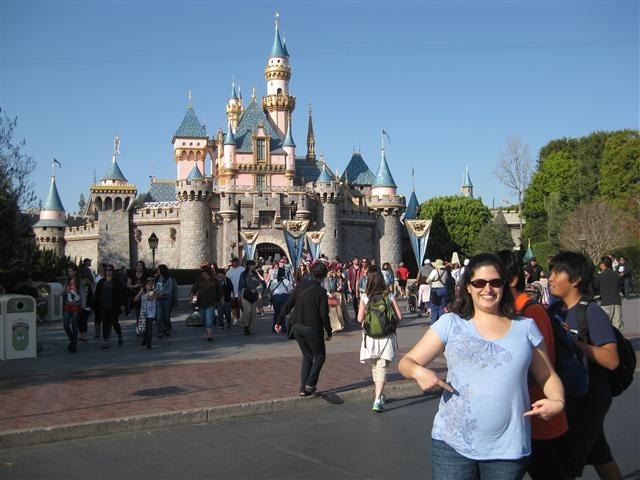 This was my first time in Disneyland, so I was just excited to see the park and check out a few attractions! 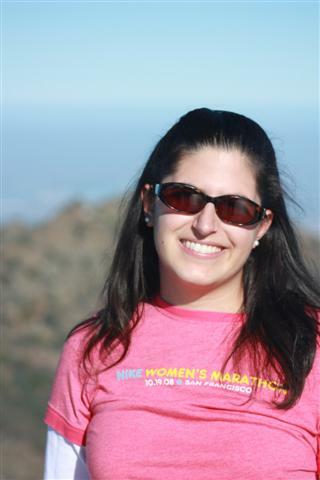 (I ran the Disneyland Half Marathon in 2006, but didn’t get to go on any rides!) 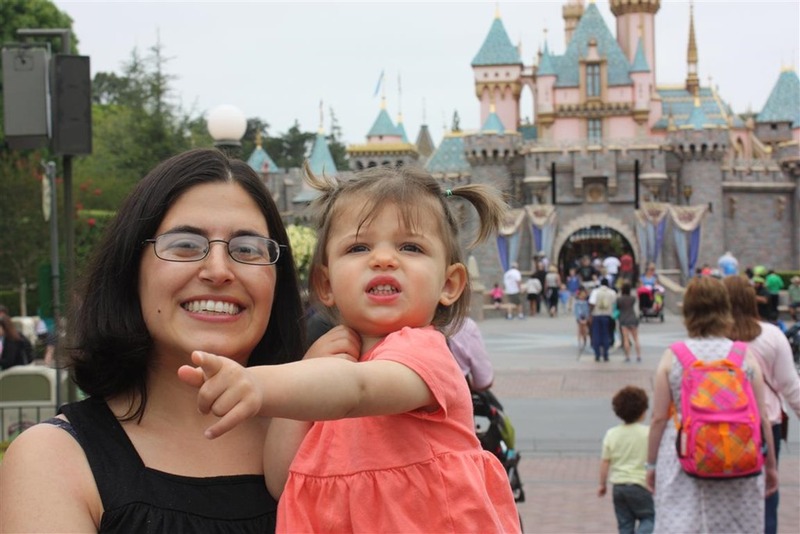 Luckily, Erika is a Disney expert and guided us all through the park without a map. 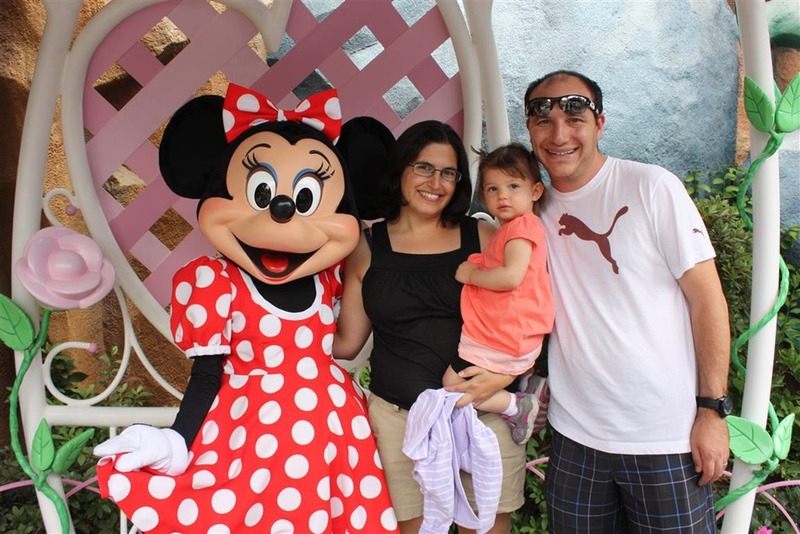 We enjoyed lunch and then spent a few hours trying to find rides that both me (and 9-month old Sophie) could enjoy with everyone! First up: It’s a Small World! It was so cute to see Sophie bopping her head along to the music. I think she really liked it! 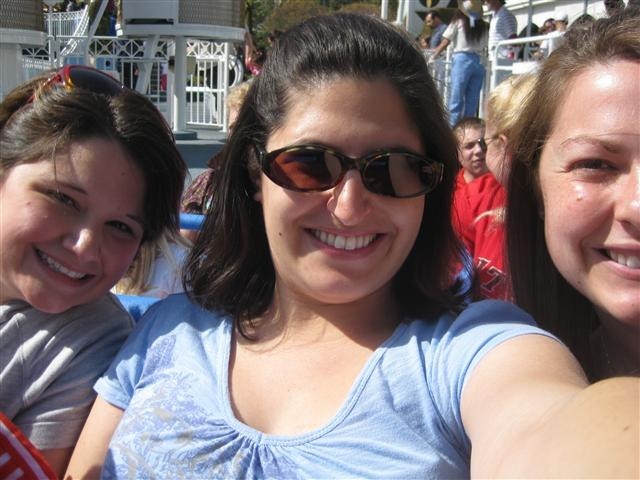 After, we did the Jungle Cruise and the Pirates of the Caribbean ride. The lines were not too bad, and we had a blast chatting and catching up. 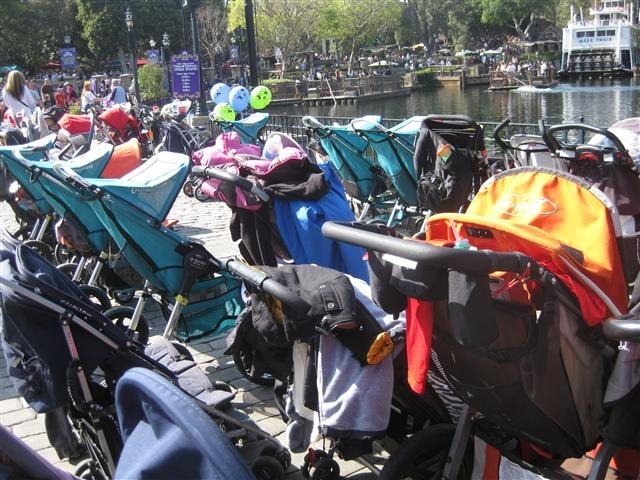 By the way, if you’re in the market for a stroller… there’s no better place to compare than the stroller parking at Disneyland! Seriously, I couldn’t believe how many there were at each ride. Woah. The longest line we waited in all day was actually for FOOD! 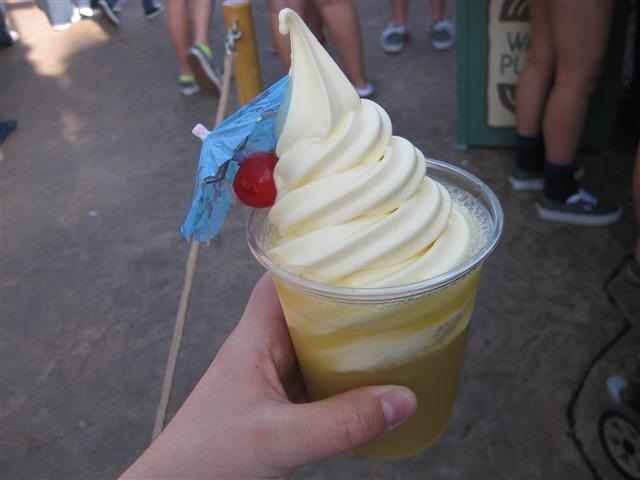 Erika had raved about the Dole kiosk that sells Pineapple Floats! It was awesome! Totally hit the spot. And now I want another one. 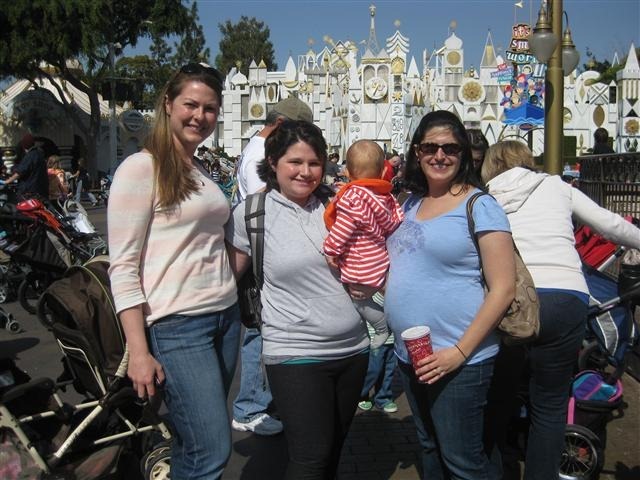 Baby’s first trip to Disneyland! 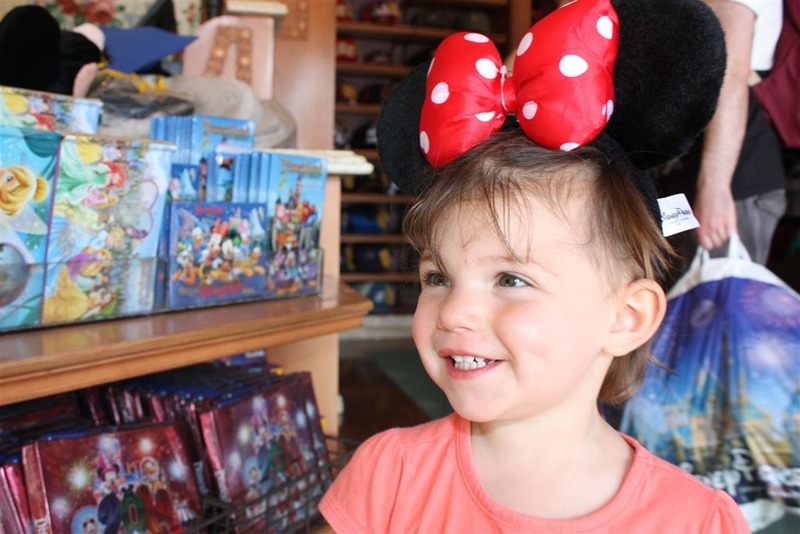 Can’t wait to come back someday when he/she is old enough to experience the magic! What’s your favorite Disney attraction?